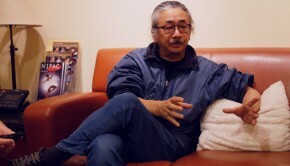 In June, the London Symphony Orchestra will perform three symphonic game concerts featuring the works of Nobuo Uematsu. These events will reunite the team behind the critically acclaimed Final Symphony concerts and albums. The London Symphony will perform Symphonic Selections Paris and Symphonic Odysseys Paris at the Philharmonie Hall, Paris on June 17 and 18 respectively. 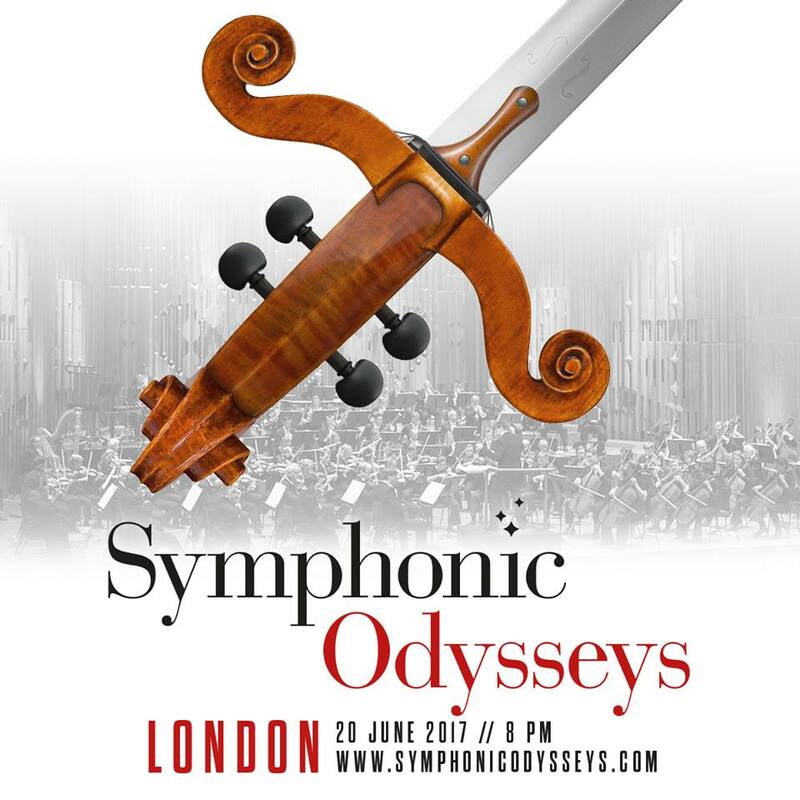 It has just been announced that, two days later, they will perform Symphonic Odysseys London will be performed at the Barbican. Between them, the concerts will feature the London Symphony Orchestra and Chorus under the baton of Eckehard Stier, acclaimed pianist Mischa Cheung and even a full kazoo fanfare. The Symphonic Odysseys concerts feature revised arrangements from the concert that premiered in Cologne on June 2011. 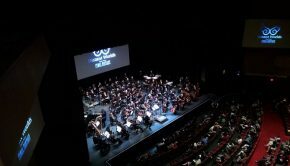 The concert celebrates the music of Nobuo Uematsu with arrangements of his works from the Final Fantasy series, the Mistwalker RPGs, and even King’s Knight. 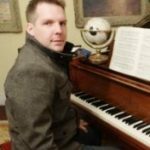 The highlights are the three-movement piano concerto dedicated to the first six Final Fantasy games and an a capella performance of Chrono Trigger. Symphonic Selections is described as a ‘greatest hits’ concert for the Game Concerts series. 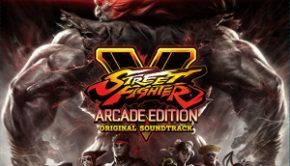 It features four full-length symphonic movements dedicated to Kingdom Hearts, Chrono Trigger / Chrono Cross, Final Fantasy VI, and Final Fantasy VII. The arrangements are adapted from Symphonic Fantasies and Final Symphony. Posted on February 10, 2017 by Chris Greening. Last modified on February 10, 2017. There was already a Symphonic Selections Concert in Munich at February 1st. I follow and like this concert series since 2009. They really do good arrangements. Is there any possibility of a lifestream for these concerts?